As Angela has attested, Cesar’s Concrete offers friendly and professional customer service-orientated concrete services at a very affordable price! And although Angela is from Longmont, don’t take that to mean our service area excludes the rest of Northern Colorado, in communities like Fort Collins, Loveland, Windsor, Johnstown, Greeley, and Berthoud. If you’ve found yourself searching for “Longmont concrete contractor near me” recently and have found yourself on this page, we are happy to tell you that your search has likely ended here. Cesar Mendoza, Cesar’s Concrete’s founder, founded this local concrete company in Northern Colorado and has been providing top notch concrete services for decades. Our concrete company has now become one of Northern Colorado consumers’ top choices for residential and commercial concrete services. We are proud to be one of Longmont’s top choices among concrete driveway companies. 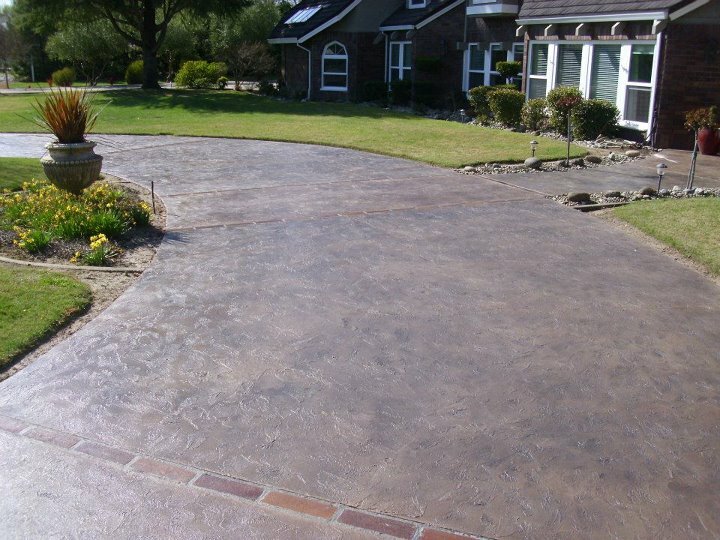 We offer a one-stop-shop for all cement and concrete driveways. We can help repair, replace, or design a new driveway. Beyond that, we offer a free consultation on the different options you have in regards to driveway style, color, and texture, and approach each job with smart job management to ensure that your project is done in a timely manner. 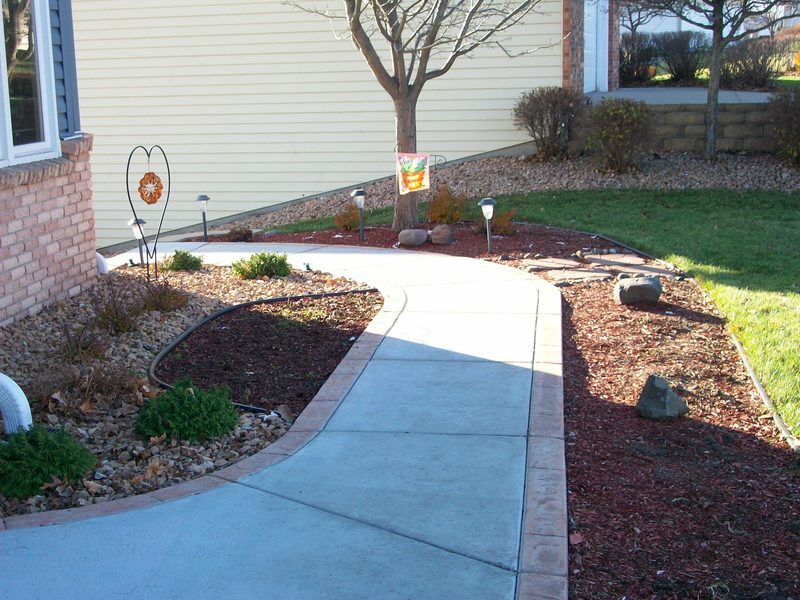 If you are looking for a concrete contractor for your walkway or sidewalk in Longmont who is reliable, easy to work with, affordable, and has decades of experience in concrete work, then Cesar’s Concrete has you covered. Most concrete lasts for over 20 years and so we make sure our clients are 100 percent satisfied with their end product. We can help you plan out your project with your end vision in mind, in addition to offering our own recommendations based on past projects that we have completed for our clients. Whether you need local concrete repair or installation services, we can help you out. Check out our gallery here. In the market for a new concrete patio? We can help here at Cesar’s Concrete. We are far from your average concrete contractor in that we have a good deal of experience in designing and formulating ideas for your new concrete patio. 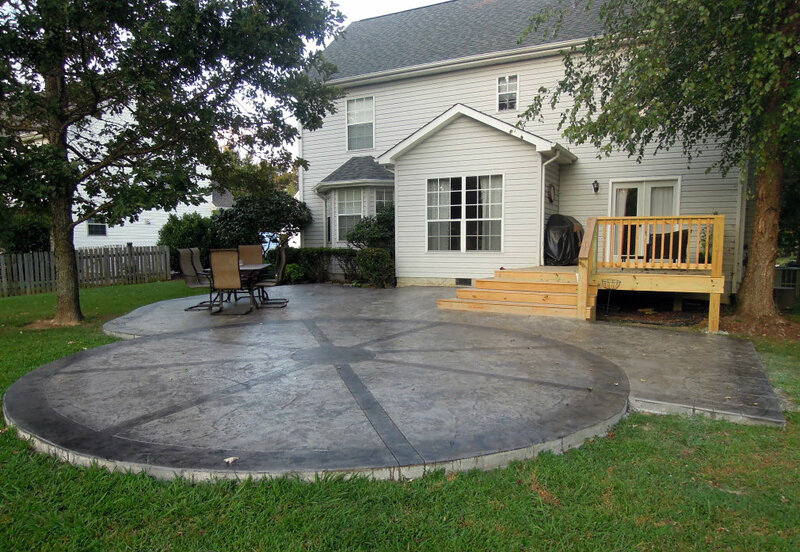 Some specific options that we offer are typically based on the size and style of your patio, but keep in mind that we can even use colored and stamped concrete to take your patio to the next level. Get in touch with us soon; we are confident that you will be happy with our level of service from the first time you pick up the phone, all the way to when you have your new concrete patio to enjoy these beautiful Colorado sunsets. Longmont residents go with Cesar’s Concrete for our high quality stamped, colored, and decorative concrete services because of our decades of past experience and our affordable pricing. When you consider the fact that concrete is one of the longest lasting home or business improvements that you can make, and now you don’t have to keep it a simple grey, it is no wonder why many of clients like us to take their concrete project to the next level and have us stamp and color their driveway, walkway, and patio. Give us a call and book your no-obligation consultation so we can help you find out what options you have. Perhaps you were like Angela at the top of this page and typed into your smartphone “Concrete company near me” or “Concrete contractor in Longmont”. Whether that was your path or not, we hope that choose Cesar’s Concrete as your trusted concrete contractor for your next project. We offer affordable local concrete repair and installation for folks of Northern Colorado, and we would love to help you with your driveway, sidewalk, patio, foundation, or any other concrete flatwork project you have in mind down the road. Now is the time to get your free estimate. What do you have to lose? !